A press release from the American Pizza Community announced last week that Senators Roy Blunt (R-MO) and Angus King (I-ME) have introduced the Common Sense Nutrition Disclosure Act of 2013 (S.1756), a much needed bill that would amend current menu labeling requirements as they relate to pizzerias. 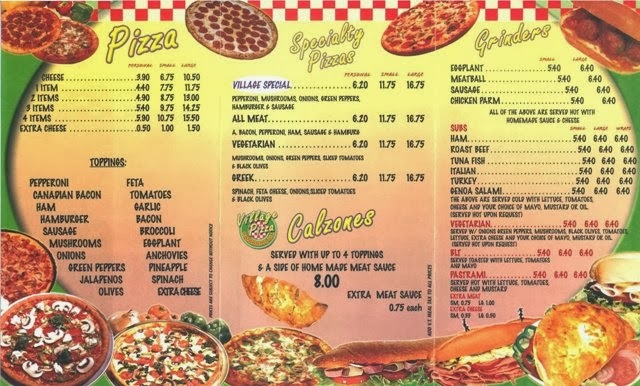 Pizzeria operators have been fighting a battle over menu labeling for the past couple of years. This new bill, if passed, will offer a welcome relief to 70,000 business owners. Pizza delivery stores and other restaurants that rely on orders that are primarily remotely placed – such as over the phone or online – could comply with the law using an online or other remote display of calorie counts. The draft FDA regulations would require an in-store menu board, which would not capture the full variety of millions of menu options, could cost up to approximately $5,000 per store, per year and might only reach 10 percent of customers. Multi-serving menu items could be labeled by individual serving. Pizza, for example, could be labeled by the slice rather than the whole pie, in keeping with consumer preferences. 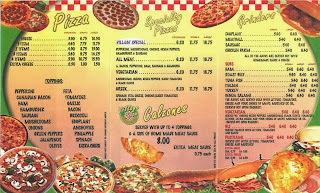 Variable food items, such as pizza, could use a variety of means, including ranges, averages, individual component labeling of ingredients or labeling of standard menu offerings, rather than conform to a one-size-fits-all approach. Restaurants would be held to a reasonable standard in labeling. We may not have put the turkeys in the oven yet, but the radio is already playing holiday music, lights have been strung in the streets, and you’re likely already planning your company holiday party. As if running a pizzeria wasn’t stressful enough, now you have to figure out what to get for your Secret Santa! Whose idea was this anyway? This year, put an end to the holiday gift-giving confusion by arming yourself with a few simple ground rules. Listen for Clues: You’re around these people a lot at the pizzeria, so listen for things they like—a new restaurant they want to try (gift certificate), a band they like (a CD), favorite coffee, cookies, etc. Notice what their favorite color is, etc. It’s easy to personalize a gift once you pick up on some clues. 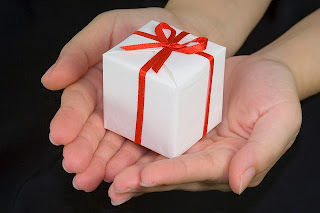 Be Personal, But Don’t Offend: Don’t give a gift that may offend the receiver or make them feel uncomfortable. Keep your gifts light and fun. If you receive something you don’t like, just be polite in your acceptance. It’s never fun to embarrass one of your peers in the middle of a Secret Santa party. Do Not Overspend: If everyone has agreed on a set budget, do not exceed it. It can sometimes be difficult to stay under a $10 budget, but it can be done. Spending more than the person you are exchanging gifts with only makes the other person feel uncomfortable. Don’t Succumb to Holiday Pressure: If you start receiving gifts from a bunch of people, don’t feel the need to reciprocate with a gift. A hand-written thank you note can show your appreciation without breaking the bank. The restaurant industry has been buzzing about a recent article in TIME magazine, The Gods of Food. In it, TIME editor Howard Chua-Eoan runs down a list of influential chefs, but fails to mention any notable women. As you can imagine, this has created quite a stir, with comments from both men and women chefs in the industry about the great women chefs who have had an impact on so many over the years. After reading some of the comments, I, of course, have my own opinions on the topic, which I normally wouldn't share, but as a woman, I figured I might be able to shed some additional insights. First of all, I completely agree that there are many wonderful female chefs that have had a huge impact on the restaurant industry. No one can deny that fact. But, as a journalist, I know that no list can be all inclusive, nor should it try to be. 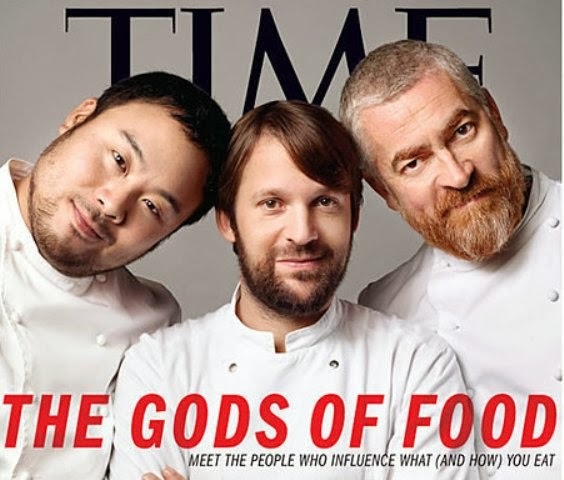 What if The Gods of Food list did in fact contain men and women, but failed to mention great African-American chefs, or Asian chefs, or Italian chefs...do you see where I'm going with this? A list loses its effectiveness--and its truth--when people start being added simply to meet a quota or ratio of one type of person to another. So is it possible that there are no great women chefs influencing the restaurant industry right now? Of course not. Chua-Eoan has said that the chefs chosen were narrowed down from a list of 300. Undoubtedly, there were many women chefs on the larger list; the fact that they didn't make it onto the short list simply means that they haven't been in the spotlight as much as the others. If anything, this is a wake up call for all women chefs who are interested in being acknowledged by the industry to start getting their noses out of the pots and pans and start letting the industry take notice of them for their skills, not because they are women. Remember, if you want to be seen, people have to see you! Today I've invited Tom Feltenstein, a marketing expert from The Pizza Insider blog advisory board to submit a guest post. 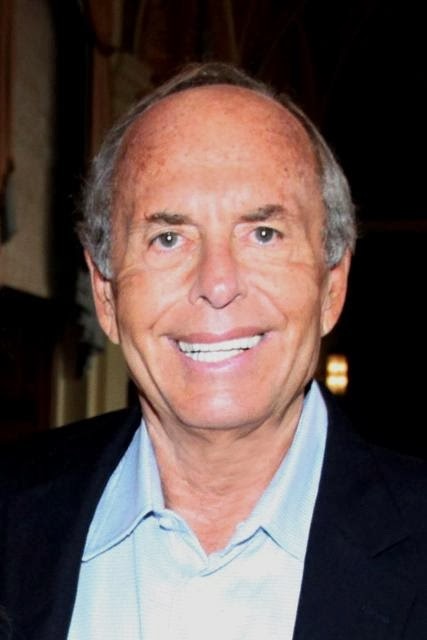 Tom brings 30 years of marketing know how to the table, once serving as a senior-level marketing executive at McDonald's and now consulting for Fortune 500 companies and touring the world speaking on Four Walls Branding and Neighborhood Marketing. Today he talks about how to increase profits by focusing on the customer who is in your own backyard. In my work I travel constantly. I spend hundreds of nights in hotel rooms and eat thousands of meals in hotel restaurants. I’m worth about $500,000 in food, beverage, and room charges annually. But no hotel has ever called me and asked me for my business. I live a quarter mile from a chain grocery store. I’d estimate that I’m probably worth about $10,000 a year or so in grocery store food purchases. But no one has ever asked me to come in and do my shopping at that store, which is not just in my neighborhood but practically in my backyard. For the savvy, thinking neighborhood marketer, the customers to grow your business are right next door, just waiting to be asked to do business with you. All it takes is a little thought and effort.